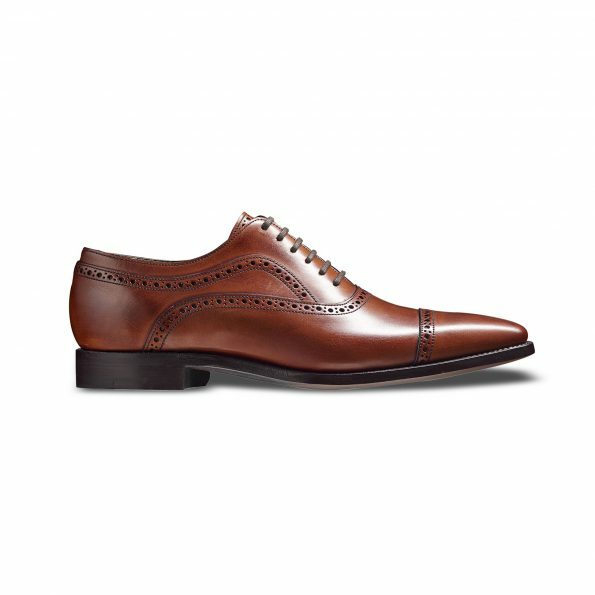 Schubert is part of the 2019 Spring/Summer collection; an elegant toe cap Oxford, with fine stitch detail finishing and an oak bark tanned channelled sole. 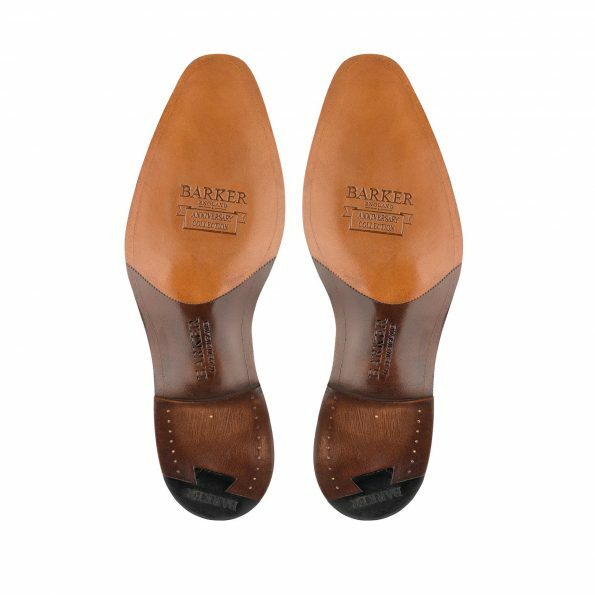 Drawn from the Barker handcrafted collection, it is made with the finest alpine calf leather. 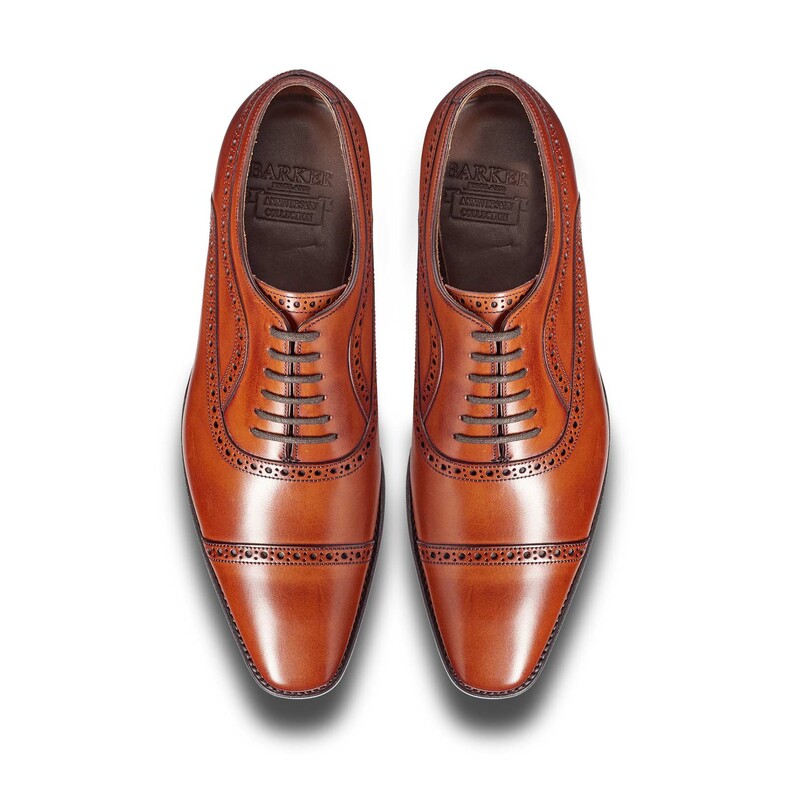 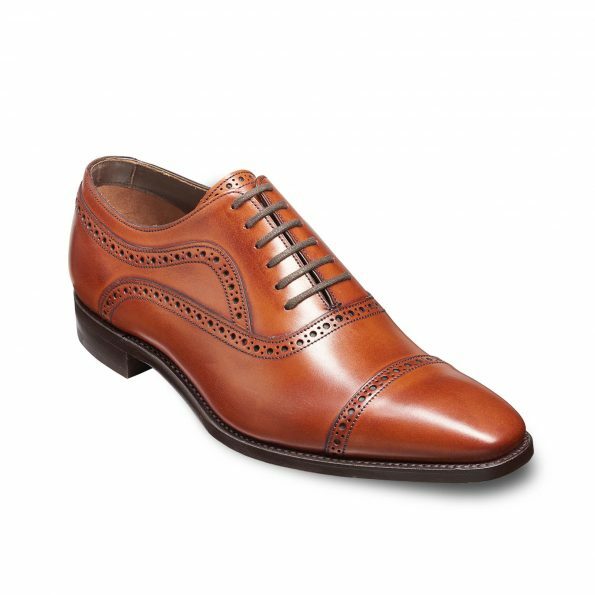 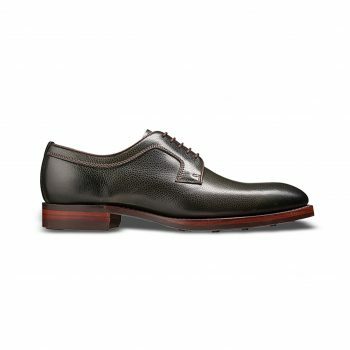 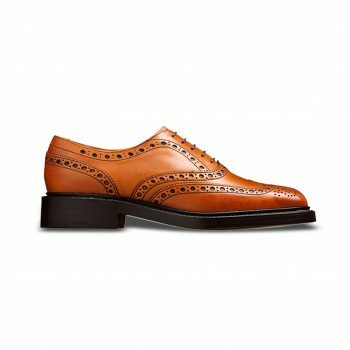 This traditional toe cap brogue will surely capture your imagination and draw admiring glances. Style with suits, jeans, chinos or plain slacks to complete the look. 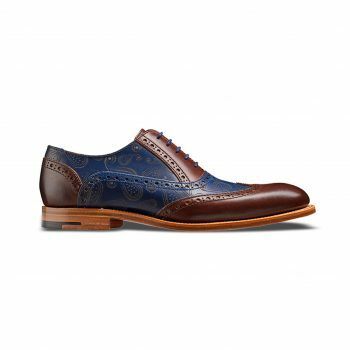 Also available in half sizes. It is a FX fitting.